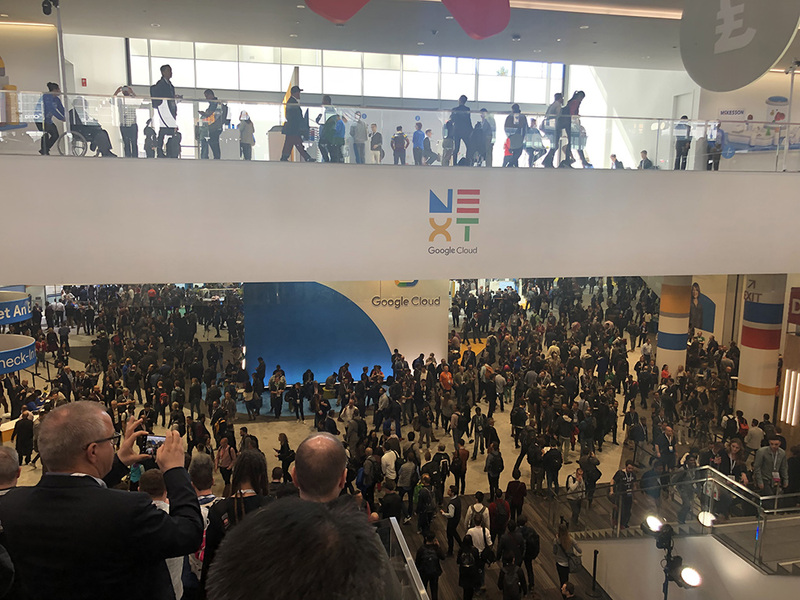 I recently shared a blog about my experience Google created with Google Cloud Next ‘19 website and app even before entering the venue. But, I was waiting to share the major announcements and details about the event after the Product Keynote on Day 2. Hybrid Cloud: This was the major announcement of Day 1. With Anthos you can deploy, run, and manage your on-prem applications and also your applications on other clouds like AWS and Azure. Anthos Migrate – VM to container migration. Migrate looks to be a game changer in the world of cloud as it can auto-migrate VMs from on-prem or other clouds directly into containers in GKE with minimal effort. Anthos Config Management is another interesting add. You can set policies on out of the box that will enforce access controls. Which means you can apply security to services – without modifying code and touching backend. Open Source Integrations: This one will move the enterprises who are using a few of these open source services to try Google Cloud. 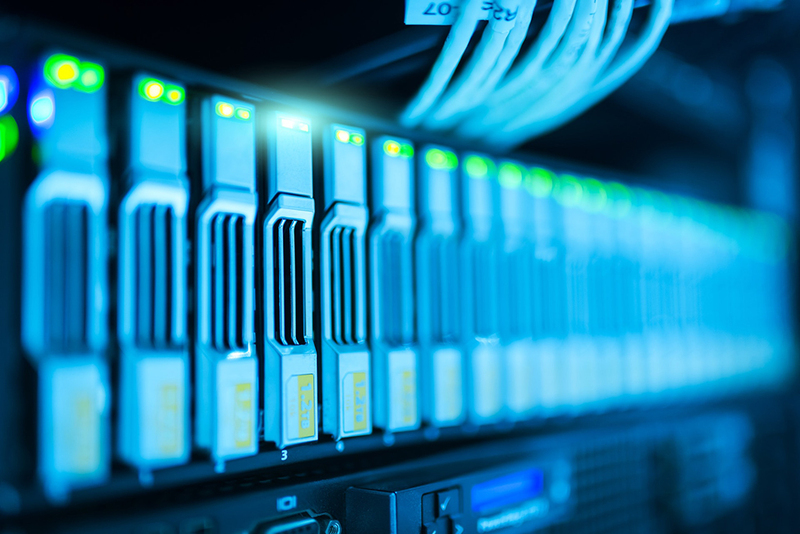 Currently they are offering managed services operated by Confluent, DataStax, Elastic, InfluxData, MongoDB and Neo4j, Redis Labs and have plans to add more in the future. Serverless Containers: Now you can run your containers on serverless platforms using Cloud Run. 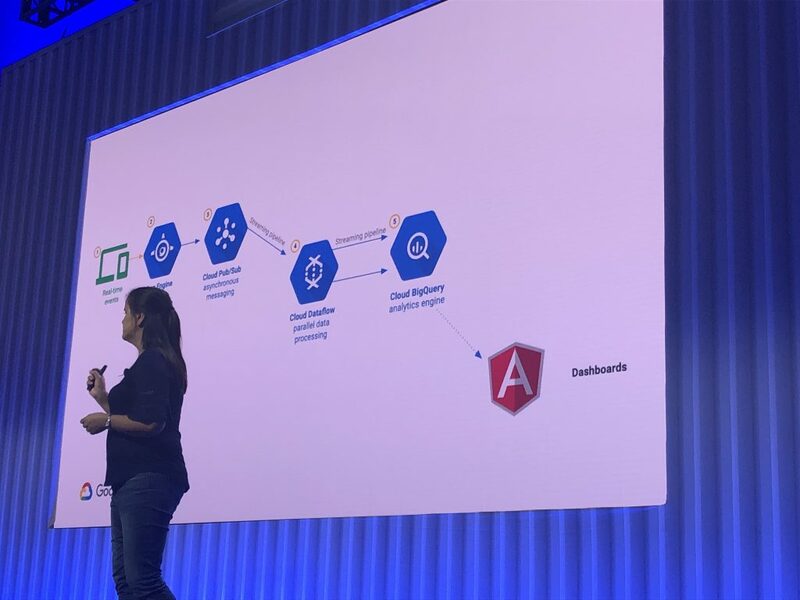 It brings a serverless experience for the developer and also helps manage to your Kubernetes Engine apps, either directly or through an open API and runtime environment. Cloud Code: Some news for the cloud native developers. Cloud Code is basically a set of plugins for IDEs like IntelliJ and Visual Studio Code to help developers stay focussed while editing, compiling, and debugging code and not deal with configuration files. 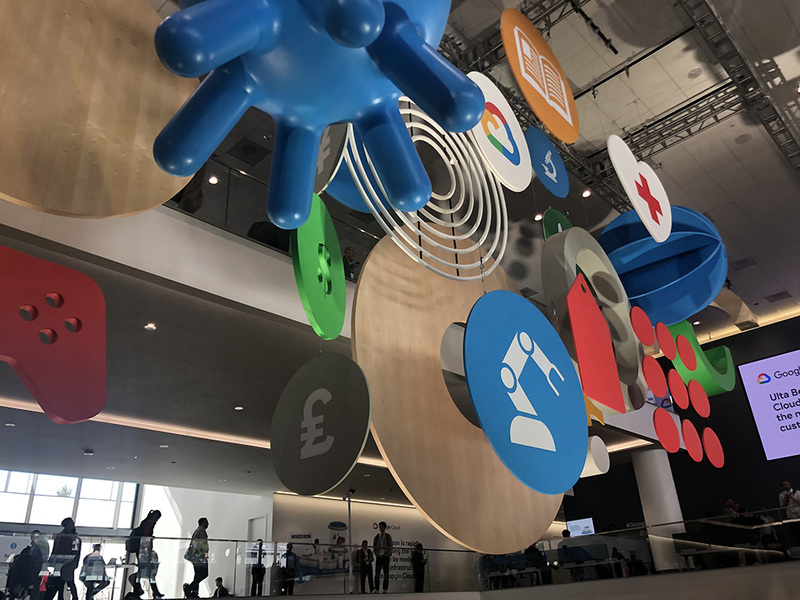 Google AI Cloud Offerings: The thing that actually makes Google Cloud very different from AWS or azure is their focus towards AI. 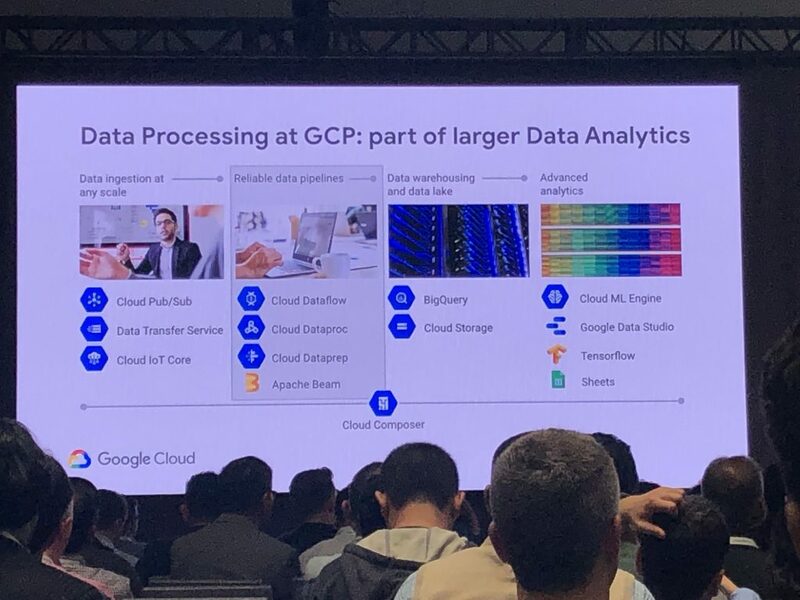 They introduced some new data analytics offerings which will make things simpler to move data into Google Cloud and some changes to data warehousing infrastructure to have clients adopt to BigQuery. Here is a blog they published about these enhancements. This was the first session I attended. It was focused on using DataStudio and Big ingested the top 5,000 US companies data using dataflow and then analyzed and created visualizations on the DataStudio. Later we used ML to train a model on the dataset, and then visualize the findings and publish our data stories using Data Studio. 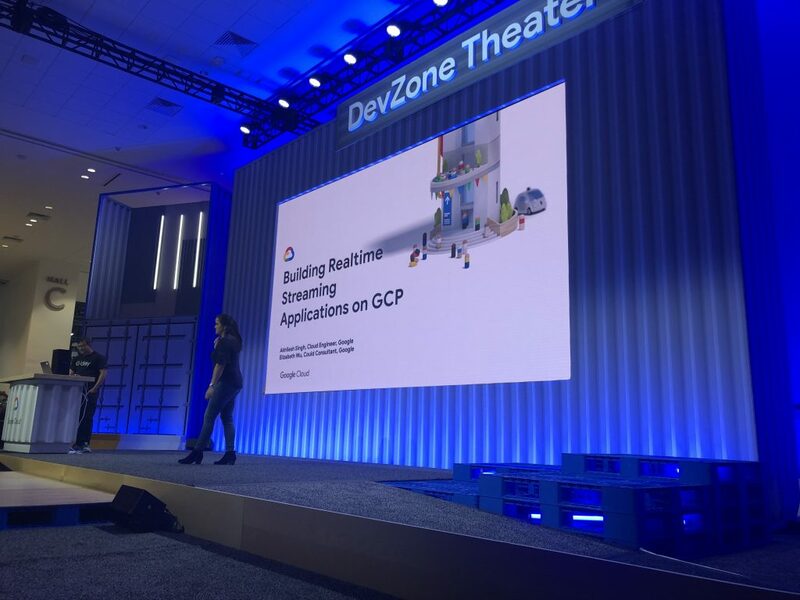 This session concentrated on how Google Cloud Run is enabling you to run stateless containers on a fully managed environment or in your own GKE cluster. This session was an interesting one as it showed how one can easily migrate your existing Hadoop and Spark environment to Cloud Dataproc, which delivers a familiar feel.